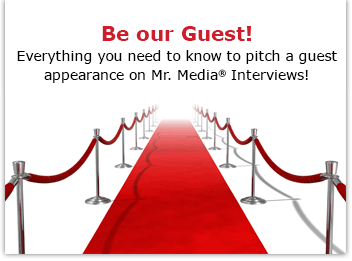 Mr. Media is recorded live before a studio audience of old Jewish comedians herded together by caricaturist Drew Friedman… in the NEW new media capitol of the world… St. Petersburg, Florida! 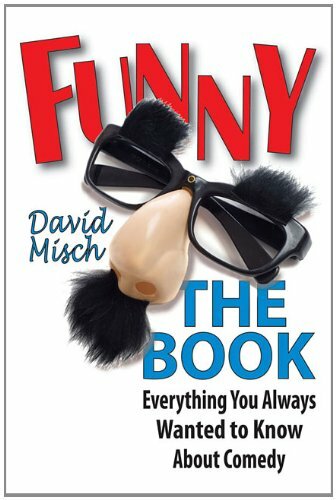 Order ‘Funny: The Book – Everything You Always Wanted to Know About Comedy’ by David Misch from Amazon.com by clicking on the book cover above! They always say that a joke isn’t funny if you try to dissect and explain it. But that’s not the case if your task is exploring the entire history of what’s funny. History, as we all know from high school, is not usually funny, but author David Misch has found a way in Funny: The Book: Everything You Always Wanted to Know About Comedy. Funny: The Book is a masterful primer on the origins of human comedy from the earliest days of recorded time through the development of silent movies, radio, television, cable and the Internet. There are plenty of asides with smirk and snark so that the facts never get in the way of the Funny. As for the author, you’ve probably seen David Misch’s TV work over the years; he won an Emmy Award for Best New Comedy Series as a writer on “Mork and Mindy” starring Robin Williams and was executive producer of the animated series “Duckman,” which featured Jason Alexander voicing the lead role. More recently, Misch teaches musical satire at UCLA and a course called “Practical Foundations of Comedy” at USC.